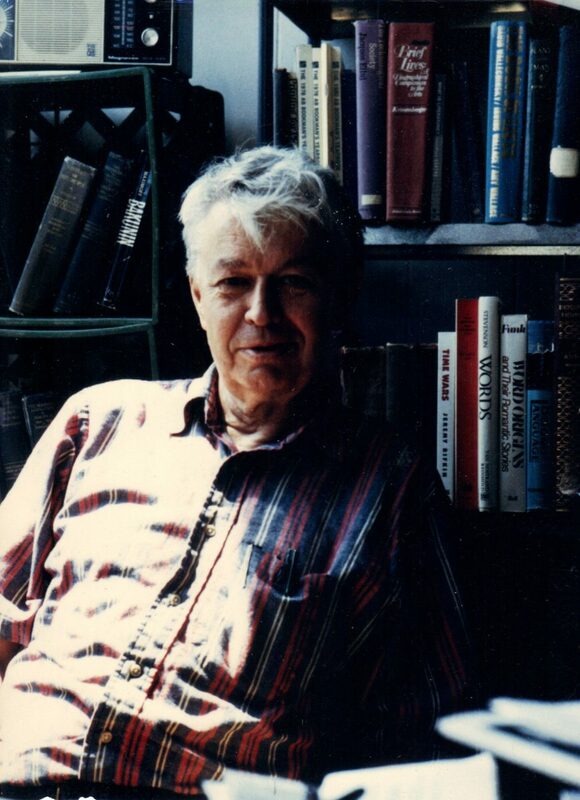 “A man of wider and deeper knowledge than almost anyone I have known,” says Pierre Joris of Gerrit Lansing, poet, occult scholar, and conﬁdant to fellow Gloucester resident Charles Olson. 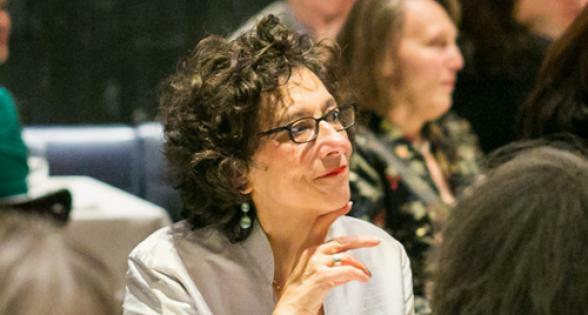 Poets and writers who knew Lansing share remembrances and honor his work. Welcome by Poets House Program Director Paolo Javier.